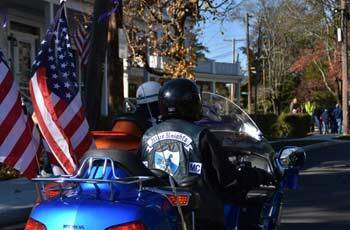 The Blue Knights is a fraternal organization of Law Enforcement Officers who share a passion for motorcycle riding. 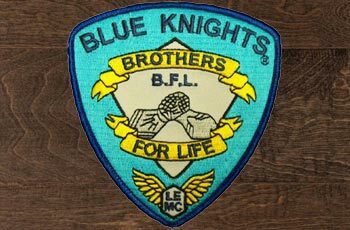 The parent organization (Blue Knights International) was formed in the Bangor/Brewer Maine cities in 1974 by seven Law Enforcement Officers who rode motorcycles together. 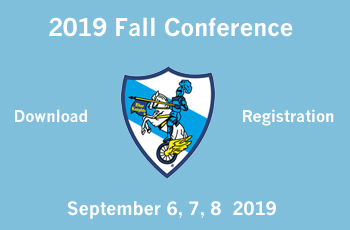 In addition to hosting rides and runs for members and their families, the Blue Knights are very active in fund raising to benefit charitable organizations. BK RI1 joined a charity ride in Memory of Ronnie Gill. A Coast Guard Service man who died. If you know a sick or distressed member please fill out the form to inform us. Please provide us as much information as you feel comfortable giving. 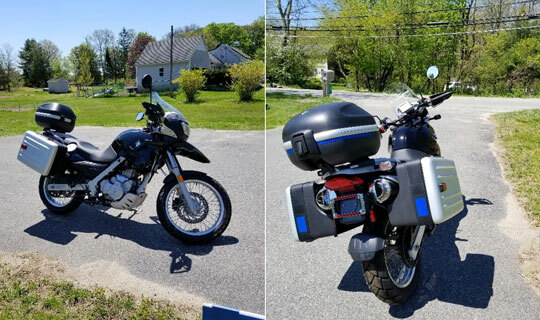 29” seat height, 13,772 miles. Garmin disk antenna. 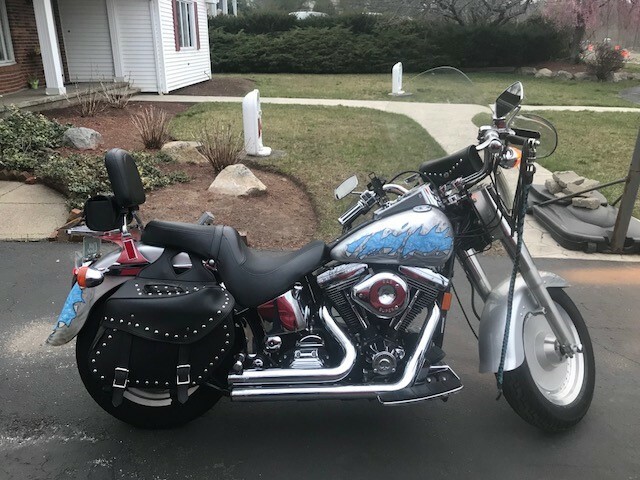 New battery and tires…asking $3400. 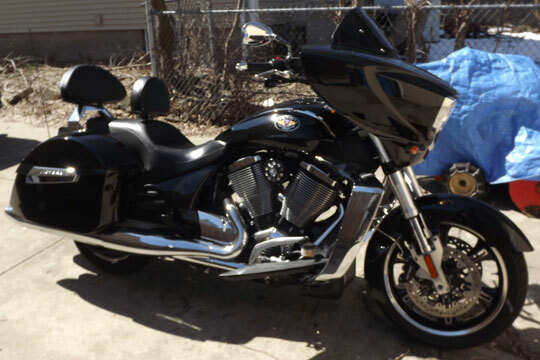 The bike is in excellent condition, well taken care of. 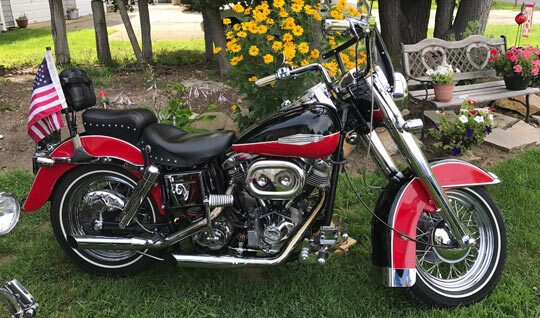 It has been in the family since it was purchased from the dealer in 1975. "Lil' Rhody" the smallest state in the union is so unique we have but one spectacular chapter that was founded in 1975. It is a family of Law Enforcement Officers that share the love of the ride. Let's keep feeding the fund!